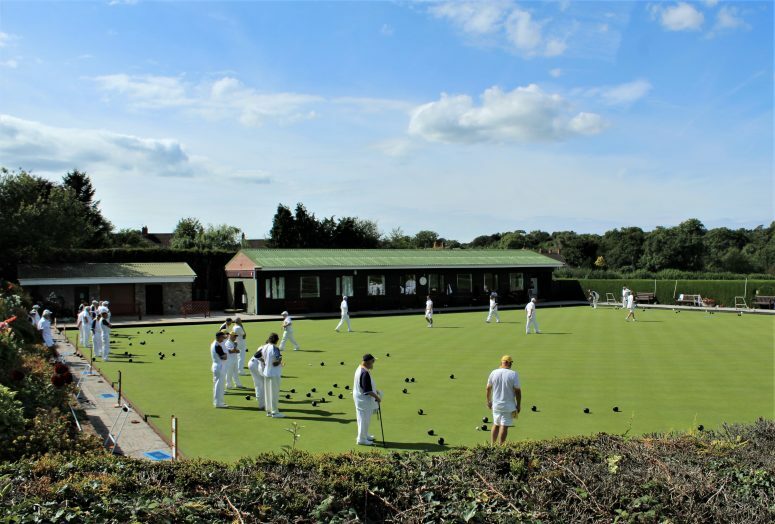 Chew Stoke Bowls Club was founded in 1985 and set up on land donated by local businessman Don Radford, who built the original clubhouse. Over the years, members and volunteers have updated the building to its current first class condition. A new green was commissioned and laid in 1987. Currently there are 95 Full Members (including 5 Honorary members), 21 Social and 3 family members. New members are more than welcome. Free coaching is offered by qualified coaches. 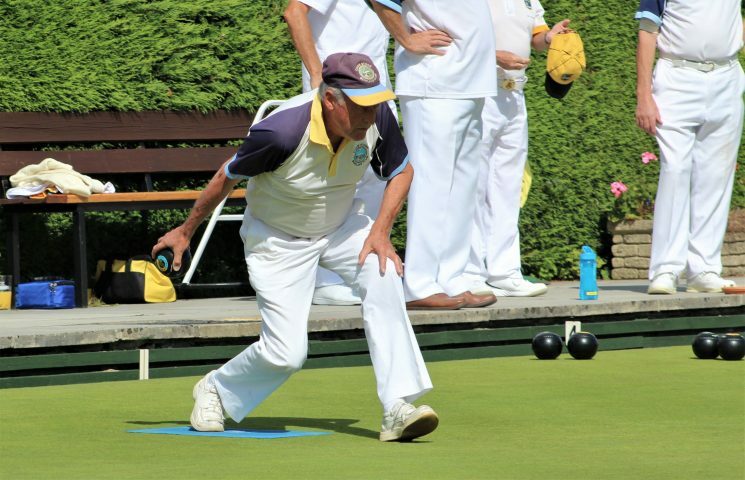 Anyone can try a “taster session” to see how they feel about sharing in the enjoyment that the game of bowls can offer. All equipment is provided on these occasions. Simply supply your own “flat soled shoes”.